Think the only way to make a healthy cookie is to pack it full of oatmeal? Think again! 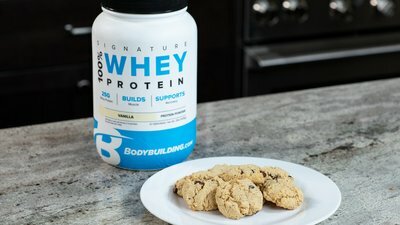 This healthy chocolate chip cookie uses coconut flour to keep things low carb and gluten free, and substitutes stevia to keep the sugar to a minimum. 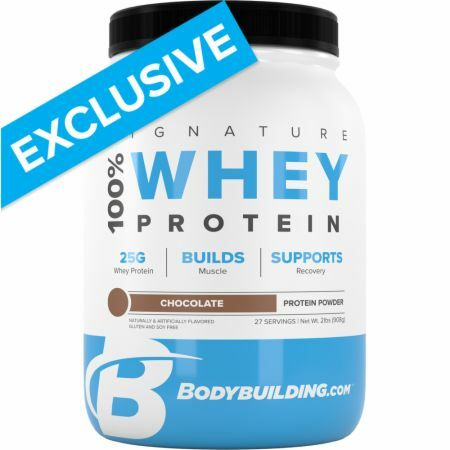 Add two scoops of Signature whey protein and you've got your very own DIY protein cookie you can make any time you need a healthy treat on the go.